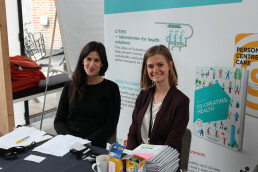 The Sustainia Guide to Co-Creating Health provided insights on how communities across many sectors can contribute to building a more sustainable and healthy society. Healthy lifestyles are often seen as the responsibility of the healthcare sector alone, but a holistic view includes the ways city infrastructure, schools, and workplaces influence health. Without knowledge of prior examples, it can be difficult for healthcare professionals to know where to start for building cross-sector partnerships. Together with Novo Nordisk, we explored how institutions could best encourage healthy choices by working together across sectors. 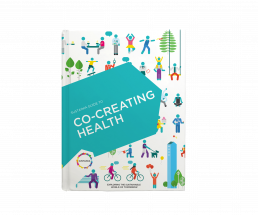 The Sustainia Guide to Co-Creating Health provides insights and tools for co-creating sustainable systems that truly support and encourage health. 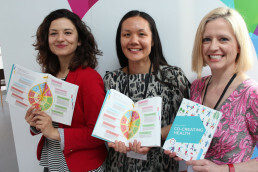 The publication pioneers the notion that the responsibility for health doesn’t lie within a certain sector, stakeholder group, or individual person – we can all play a role. 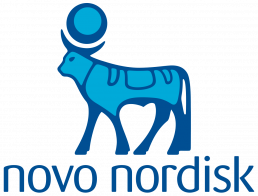 Headquartered in Denmark, Novo Nordisk is a global healthcare company focused on defeating obesity, haemophilia, growth disorders and other serious diseases.